Dr. Patel is a Board certified radiologist specializing in Neuroradiology. He earned his medical degree from Emory University School of Medicine in 1992, and completed his residency in Diagnostic Radiology at the University of Tennessee Medical Center in 1997. 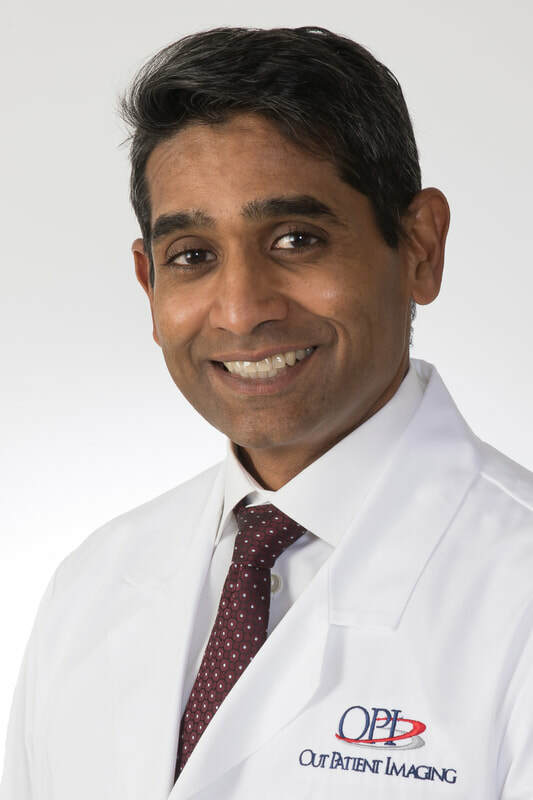 He completed a fellowship in Neuroradiology at Emory University School of Medicine in 1998, and earned his Certificate of Added Qualification (CAQ) in Neuroradiology in 2004. Dr. Patel practiced diagnostic radiology with basic interventional radiology in Radford, Virginia from 1998 – 2001. He joined Georgia West Imaging in 2001 as a staff radiologist, and became a partner in the practice in 2002.